Tomorrow I am on BBC Surrey Radio talking to Joe Talbot as his Tea 4 Two guest. You can catch this around 2.10 pm. Maybe I shall talk about how I came to write novels and when it all began. I don’t know yet! I have been to the Guildford studios three times now, I think, as well as doing telephone interviews, but before it was on the Breakfast Show, usually talking about nitty-gritty Gypsy issues. This time I have a full 20 minute slot to talk about Shades of Appley Green. Wow! 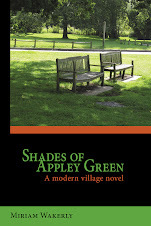 Since the launch of Shades of Appley Green back in March, I have had a wonderful holiday in Japan and managed to squeeze in book signings in Woking, Godalming, back to Camberley and Farnham. This Saturday, 10 May, I am in Festival Place, Basingstoke., Hampshire On Thursday, 31 May I shall be in Sutton for the first time, a bit further away, but still in Surrey. There is a 'dear old chap' with Parkinson's in Shades of Appley Green, indeed he is a key character, and I used to work for what was the Parkinson’s Disease Society (now Parkinson's UK) in Basingstoke and Farnborough areas – I actually retired the day before the launch of Gypsies Stop tHere in 2008. Off to Dorking on 29 June and will be at the Tilford Rural Life Museum for Romany Day on 30 June. Tilford? 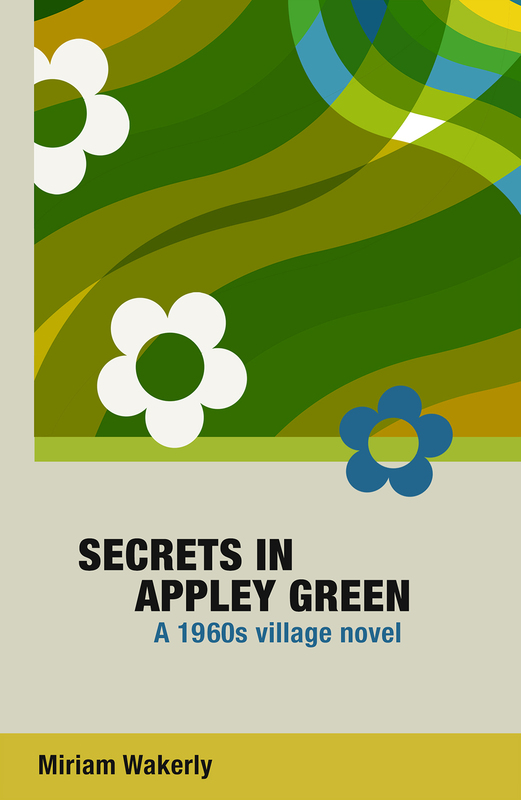 That reminds me, did you know the book cover photo was taken in Tilford, Surrey? And the missing arm of the park bench was allegedly pulled off by a Gypsy horse tethered there!! You heard it first here - or maybe at The Barley Mow in Tilford! Also on 16 June I will be at the Love a Happy Ending event Summer Audience in my old school, Sir William Romney’s, Tetbury – you know? Down the road from Highgrove. See the programme, if you are a reader of books, a writer or an aspiring writer and fancy a trip to the delightful Cotswolds. Tetbury is a truly beautiful place and I was blessed to be brought up there. FABULOUS NEWS & info from you Ms. Miriam! Thank you so much. I am your friend @grammakaye on twitter. You are a very sweet person Kaye - I can tell from your photo! and your lovely messages. Thank you.